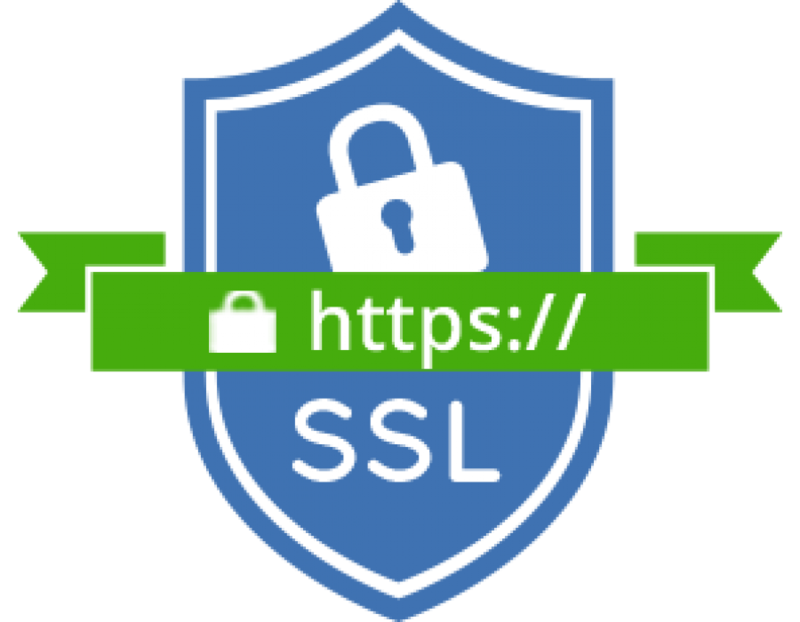 Green Icon (Not Bar) SSL for your HYIP. It will encrypt your website for attackers and strangers. It gives your site more trustworthy. 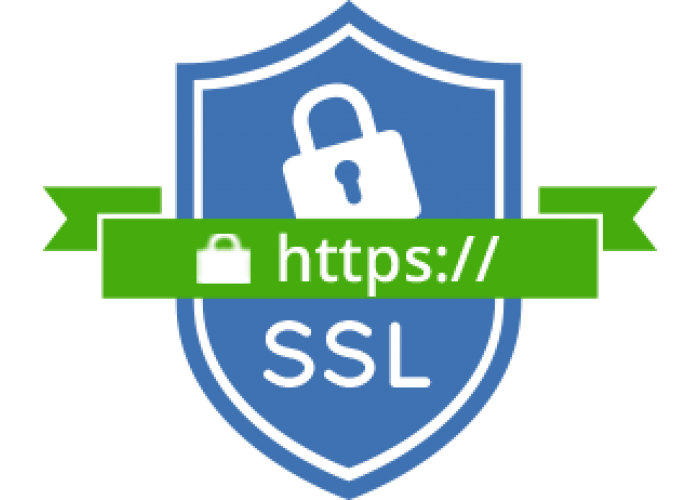 We request, buy, set, test and your site will work with it's SSL.